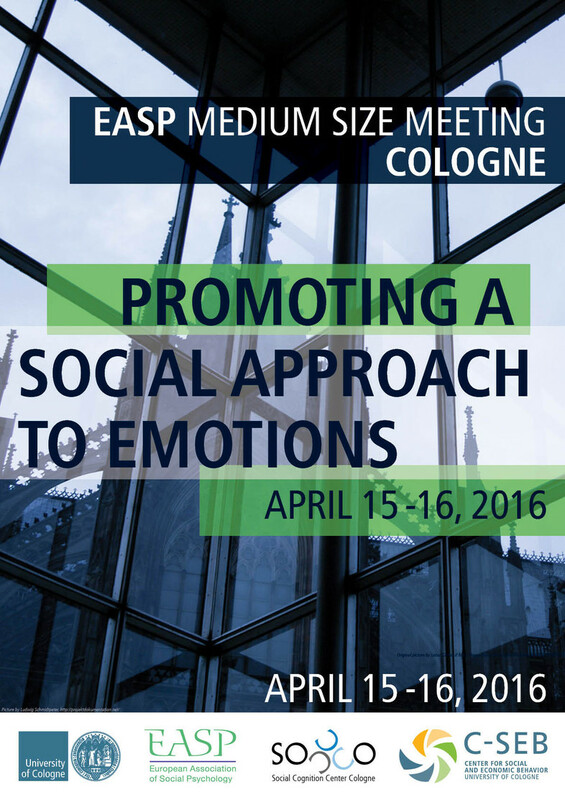 Emotions are inherently social in how they are elicited, communicated and regulated. Many emotions are so quintessentially social that their mere existence depends on other people. And they can be provoked on the group level, driving collective action. Moreover, emotions can be felt vicariously, they can be contagious, or intentionally mimicked and some people can infer them easily or manipulate them to reach their own goals. 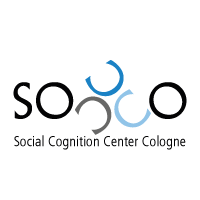 Emotions are so inherently social, that even the distinct emotion labels might constitute socially constructed categories shared during socialization. Such a social approach, however, still awaits more theoretical and empirical scrutiny. The meeting aimed to bring together researchers from different areas of research who share a social approach to emotions, to allow for theoretical and empirical integration. We encouraged doctoral students and senior researchers to participate. Contributions had the format of either a presentation (30 minutes including discussion), a blitz talk (5 minutes including discussion), or a poster. Furthermore, we wanted to provide doctoral students with the opportunity to meet senior researchers individually - an offer that was very well received. The meeting hosted about 45 participants. We cordially thank all participants and supporters for contributing to a successful and inspiring meeting!